We have a really huge range of amazing Adventure Experience Days UK, from Solo Adrenaline Rush Activities like Bungee Jumping in the UK to terrific Team Building Adventure Experiences such as Paintballing or White Water Rafting. 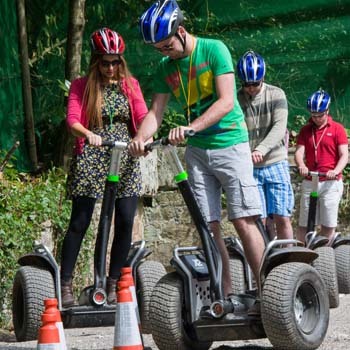 Greatest Gifts have compiled the following list of our top 10 Adventure Experience Days UK. Bungee Jumping: Everything from Indoor Bungee Jumping to a crazy 300 feet plunge! “3, 2, 1, BUNGEE!” These are the words you will hear before launching yourself from a 300ft platform and plummeting rapidly towards the approaching ground. Climbing: Tackle some Indoor Climbing or maybe go instead for Outdoor climbing experience day. This is where the fun, the atmosphere and the exhilaration really begin. Paintballing: This is one of our most popular Adventure Experience Days, so great for team building. We have over 100 UK Wide locations to choose from. Powerboating: Experience the fantastic thrill of a high-speed powerboat ride. A great adventure experience day UK. Sailing: A bit more relaxed but still quite exciting. If you have always wanted to experience the magic of yachting then this fine watersport activity is for you! Scuba Diving: Again, relaxing but still very exciting, try scuba diving in a safe environment. 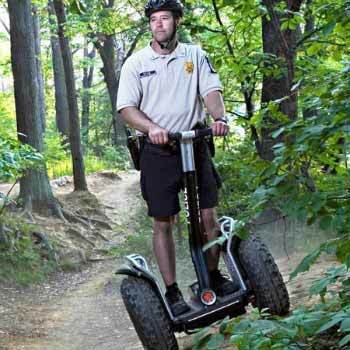 Segway Experience Day: With it's unique lean-steer technology and self-balancing ability the Segway is easy to use and a true adventure experience. Skydiving UK: Start with our Indoors Skydiving Experience and taste the thrill of freefall in a completely safe environment as you hover in the huge wind generated from a gigantic fan. Then take to the skies and jump from a plane and travel at 200 metres per second, you'll hurtle earthward from the skies, strapped to a fully qualified skydiving instructor in a Tandem Skydive Experience. Wakeboarding: You really have to try this! Wakeboarding is a thrilling mix of snowboarding and surfing. It is easy to learn and such great fun. 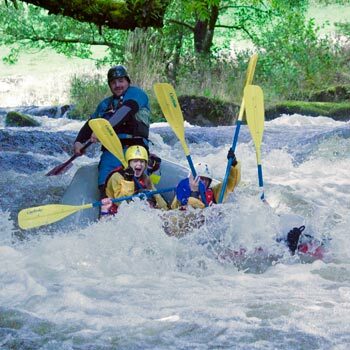 White Water Rafting: Fantastic team-building Adventure Experience day UK. A White water rafting ride is an exhilarating adrenaline rush.